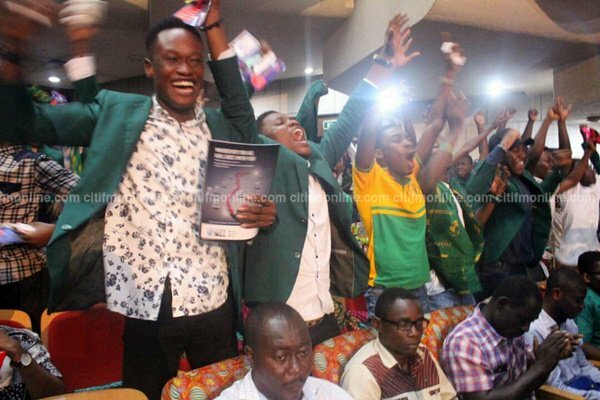 Prempeh College reclaim the title from Adisadel after surrendering it to the Cape Coast school in 2015. The duo -Wonder and Daniel- proved tough for Aquinas team – Anamalia and Bright. 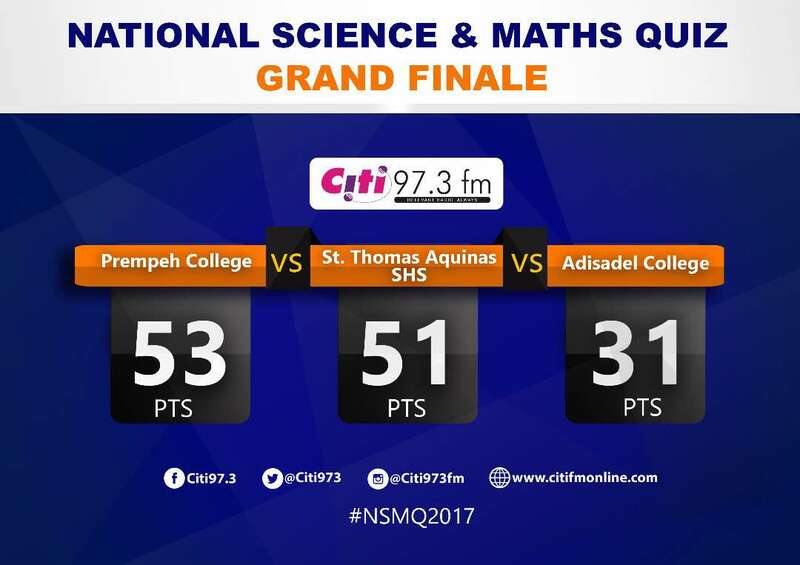 Prempeh College win their fourth NSMQ trophy to keep up the chase with five-time winners Presec. Adisco could not defend their title back-to-back. That record still stands in Presec’s name. 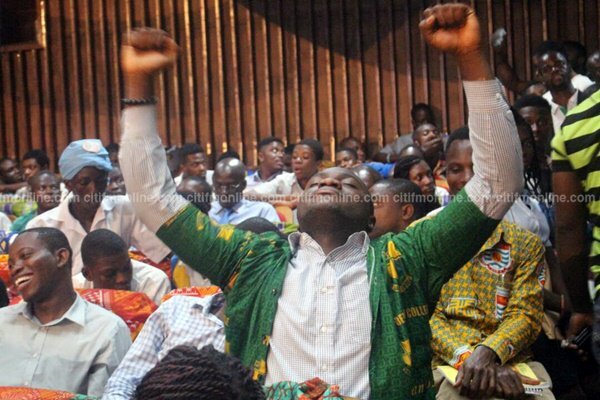 Prempeh College is finding it hard to celebrate after an emotional run-in which saw Aquinas resurge, slash Prempeh’s 7pt lead until the Old Toms stutterred in the final two questions to lose points.